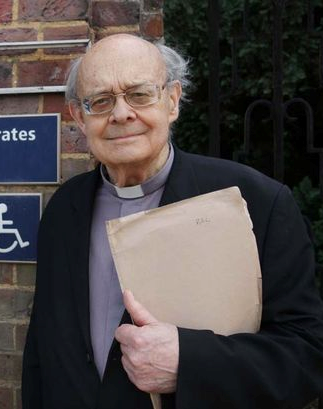 I want to talk to you tonight about Paul Nicholson, the retired vicar who created a group that published nine blogs on the housing crisis in the last few months. He named the group “Taxpayers Against Poverty” as everyone pays taxes and the poor pay most through VAT, and to contrast with “The TaxPayers Alliance” which was created by Mathew Elliot in 2004. Mathew later became Chief Executive Officer of the Brexit Leave campaign. Paul Nicolson is 84 years old . Born on 10th May 1932, for most of his life Paul saw the battle for better housing being won again and again. He was a child in an era when most people rented privately, when most housing was overcrowded, when many people lived in slums and the UK was incredibly economically unequal. Paul could have expected the situation to become better still. It did in most of the rest of Western Europe in the years that followed, where people are usually better and more affordably housed today than they have ever been before. But it did not get better in Britain. In 1979 a new kind of Conservative government was elected and it tore up the previous protections. Rent regulations were abolished, along with the building of social housing, and a rise in inequality was encouraged. Mrs Thatcher called it “letting tall poppies bloom”. The result was a catastrophe of national and international speculation by the better off, and especially by the very richest 1% who gained the most as most others began to lose out. Housing prices and rent soared. The Conservatives won a very narrow working majority in 2015 and quickly set about trying to dismantle the remnants of the welfare state, including affordable housing. They were lead by David and George, people who had been teenagers when Margaret Thatcher became prime minister and who worshiped her as a hero. And they lasted only just over a year in office before David Cameron had to resign and his chancellor George Osborne was sacked. Only just over a year when fully ‘in charge’ after waiting half a lifetime to get that power! Three weeks earlier, the Conservatives had delayed extending the right to buy to housing associations – another of their previous flagship policies. Ministers gave Brexit as the reason, but what they feared for was their own popularity. The public mood was turning against them, and one by one they were unravelling their housing polices. It was housing that government turned to first to try to reduce the anger. Paul Nicolson was born between the wars. He was born at a time of rapid social progress although few people at the time realised this. The progressives fought and agitated for a better world and better countries because they recognized that conditions were so unfair and that change was possible. 84 years on and again with street homelessness rising, evictions rising, millions forced into poverty because of the high rent or high housing prices it is widely accepted that conditions are unfair but it is not yet widely accepted that great change is possible. That does not matter. It can be achieved as it was before: battle-by-battle. Rent regulation, common in Europe and many states of the USA, is now urgently needed across the UK. Paul Nicolson has called for a rent freeze in the private sector. We need this while regulation is being introduced, otherwise private landlords will try to push rents up even higher as they begin to realize that regulation is becoming a plausible political option again. It is in the private rented sector that the most urgent actions is required. One day we might have a fair land value tax. 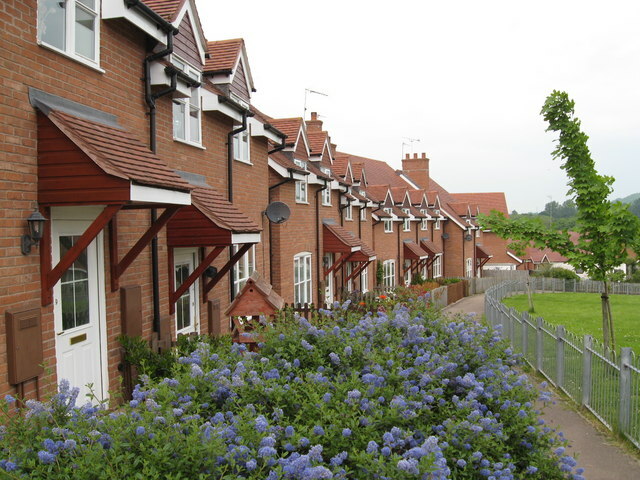 Good quality housing for all, including well-adapted housing for the millions of us in old age, housing costing less than a third of our daily incomes. Housing we are happy with and that we can see our children starting families in. If all this sounds fanciful it is not more fanciful than imagining, in 1934, that within three decades a prime minster could declare that people in Britain had never had it so good; and then see his party voted out of office a year after he resigned in 1963, for something even better. Do not underestimate how quickly things can change. The most important change of all is in what we believe to be right. In late November 2016 a young Labour MP spelled it out “Why should people in this country work the longest hours in Europe and be paid some of the lowest wages? Why should people not be able to have access to an affordable safe home? Why do we have to wait in long queues in our National Health Service which is increasingly being sold off?”. Clive Lewis explained that politics was not about “left or right” but about “right or wrong”. Change is in the air. 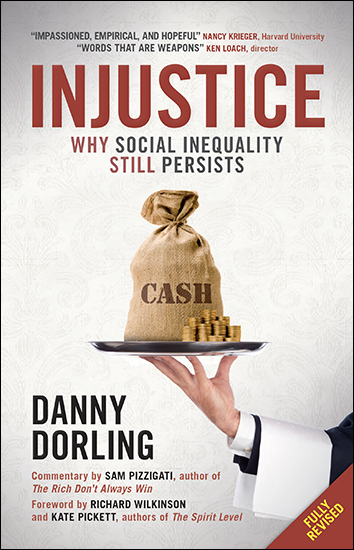 Injustice by Danny Dorling can be ordered here for £8.79. 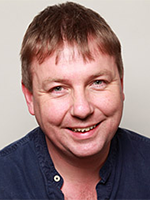 Danny Dorling’s article ‘Policy, politics, health and housing in the UK‘ is free to access until 31 January 2017. Also keep an eye out for The human atlas of Europe by Dimitris Ballas, Danny Dorling and Benjamin Hennig, coming soon!